A superb addition to anyone’s existing collection of cookie cutters, the Nordstrom Bear made for Martha by Mail is worth taking a closer look. This particular cutter has always baffled me because of the lack of information in the collector's market. I don’t recall it ever being sold through Martha by Mail, and yet, the decorating card clearly says it is from the catalog. After contacting the original manufacturer of this adorable teddy bear, we now have the answers to your questions about the limited-edition single cutter. 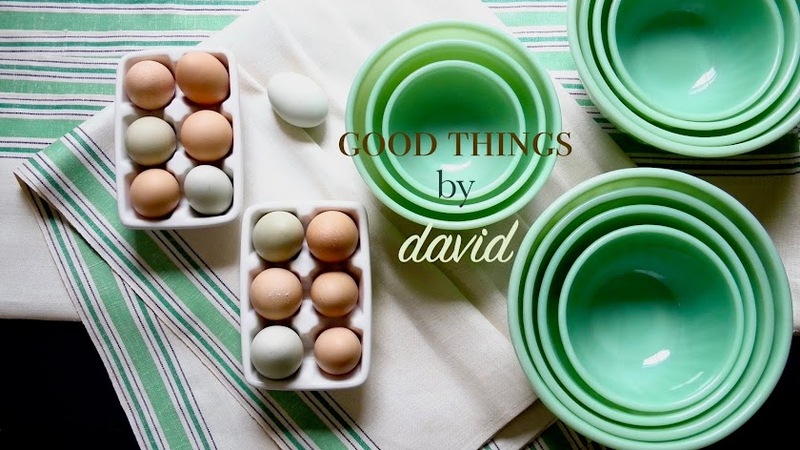 I’ve always loved this copper cookie cutter because of its versatility and its charming silhouette. 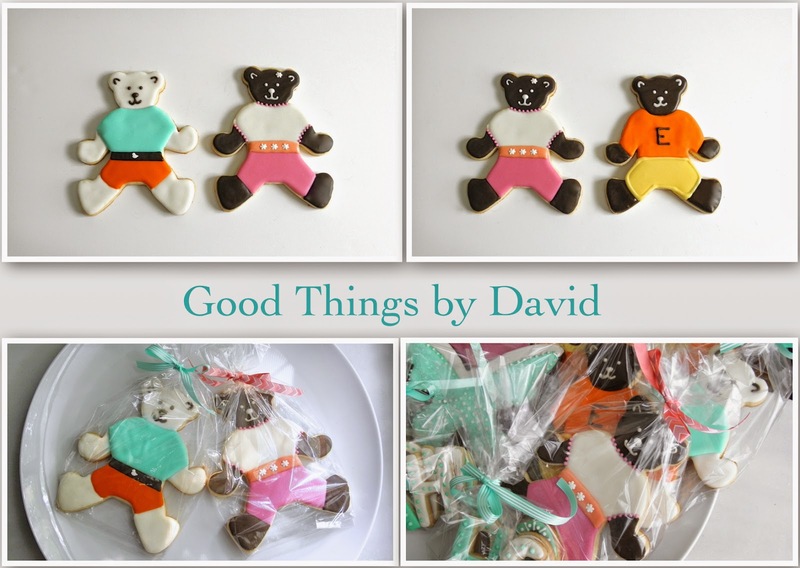 It can be used for so many special occasions such as baby showers, a child’s birthday, the winter holidays and even for weddings (think of dapper teddy bears in tuxedos and lady bears in wedding dresses!). This is what the coppersmith had to say about his creation from 1998. "Nordstrom teddy bears were designed by Martha's team to be sold at Nordstrom stores in the spring of 1998. Although 10,000 boxes and colored inserts were delivered to Michael Bonne for the project, only 2,500 bears were actually ordered and made. 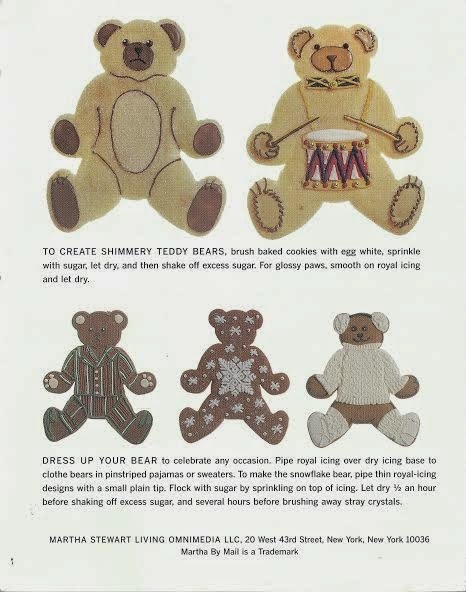 Martha teams went to individual stores and put on baking & decorating demonstrations or mini-seminars using the bear. The special bear displays, copper cleaner, a few other Martha by Mail items and bears were only available for a short time in the stores, perhaps 30 days at the most. This is the only closed-backed cutter of Martha's that was sold singly, that is, not part of a set. Only one other set of Martha's "giant" backed cutters had a lower production run. This would make these bears among the most scarce of her backed cutters. Because "Nordstrom" is stamped on the handle some confusion is out there as to the origins. But I can tell you Martha's design team, Martha herself, and the Michael Bonne Coppersmith Shop made this cutter for this special promotional deal with Nordstrom. 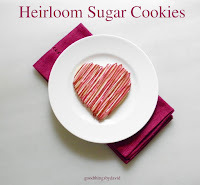 I think Martha herself did at least one of the cookie demos in person. On a personal note, I always thought this was a great design and was a "sleeper" on the secondary market due to so much misinformation and lack of marketing. Nordstrom promoted it, but I don't think the word got out at the time to Martha's fan base adequately. It was speculated at the time that more promos were in the works, but nothing like it was ever done again." 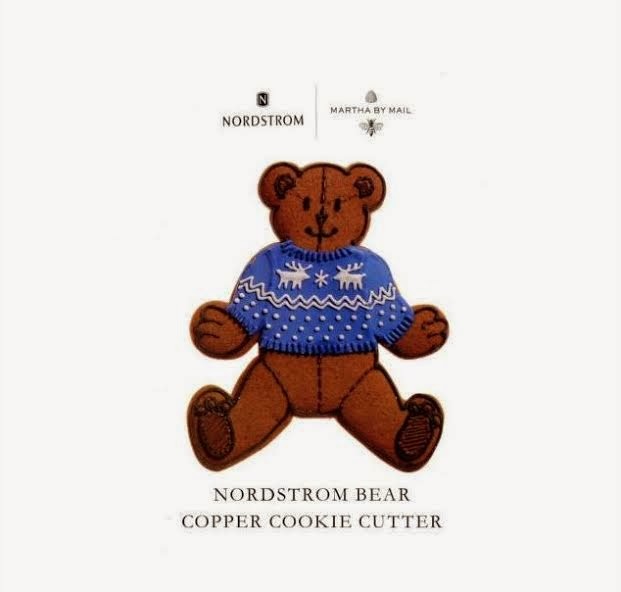 The Nordstrom Bear Cookie Cutter is not only a very collectible cookie cutter in my opinion, it’s also a very affordable piece of history that is always available through online auctions. Look for one to add to your collection if you don’t already have one and create lots of adorable bears. 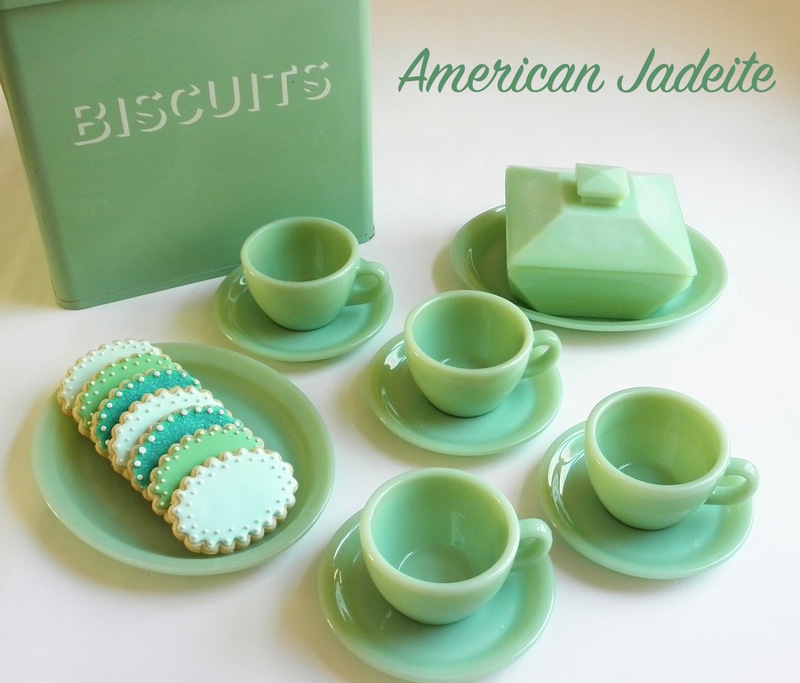 You're going to love having this cookie cutter in your home.